Happy Needle and Thread Thursday, friends! If you missed my chat with Pat Sloan on Monday, no worries! You can listen HERE! Pat was so much fun to talk to, and you definitely don't want to miss it. This week, I've also been playing in my scraps. It seems to be something that I can't stay away from for too long because I enjoy it so much. This is just the start of something super fun, and I can't wait to get more of it finished. 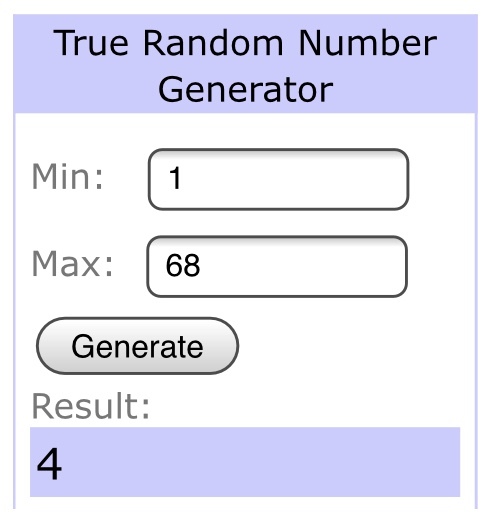 Can you guess what it will be? 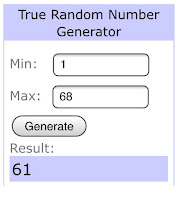 Before we get to last week's party highlights, I owe you two giveaway winners! 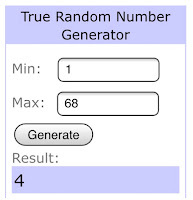 First, the winner of the $25 gift card from Lady Belle Fabric is comment number 4, Alison V., and Simply Sarah, comment number 61 is the winner of the adorable Mulberry Lane charm packs from Fort Worth Fabric Studio. Congrats, ladies! At last week's party, Louisa at Sewmotion linked up this amazing rainbow quilt. This beautiful value quilt is by Cynthia at Quilting is More Fun Than Housework. 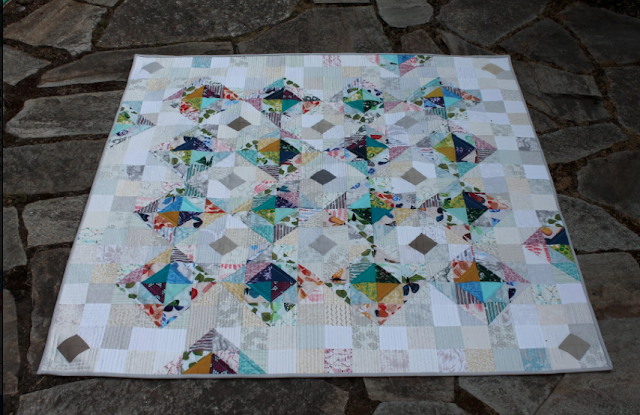 And just look at this gorgeous quilt shared by Liz at Savor Every Stitch. Y'all are amazing! I can't wait to see what you have going on this week. Let's link up! Looks like the start of a gorgeous, scrappy, rainbow medallion quilt to me... I look forward to seeing what it turns into! I love your scrap play! It reminds me of those rainbow rose quilts that were popular last year(?) except with a more modern twist. At first I was thinking your scrap play was pillow bound, but I want it to be a big, beautiful medallion quilt, as Yvonne suggests above! I love where this is going! 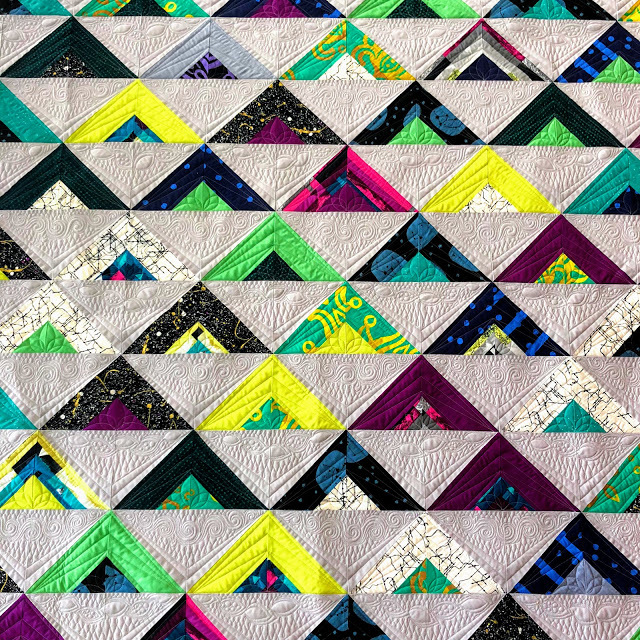 I've been immersed in two color quilts and needed me some rainbow love!! 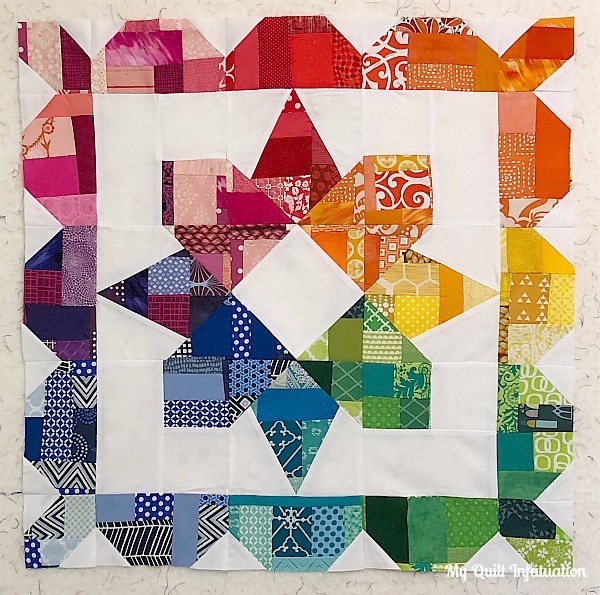 Such a lovely use of your scraps, I so love rainbow quilts. You included some lovely features too. Great start! Looking forward to seeing where you go with it. And thanks for featuring my quilt. I appreciate it! Your scrappy is amazing! You have a great eye for color and design. Love the start of your rainbow. 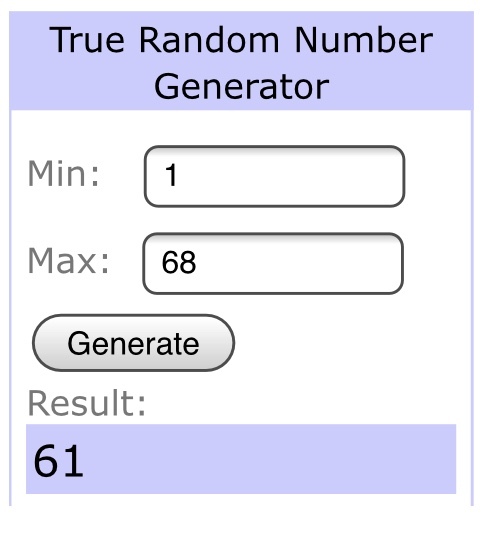 I'm sure you'll make something wonderful. Also looking forward to listening to your podcast with Pat as soon as I get a chance. Just curious, are you hoarding AB now that she won't be designing fabric anymore?